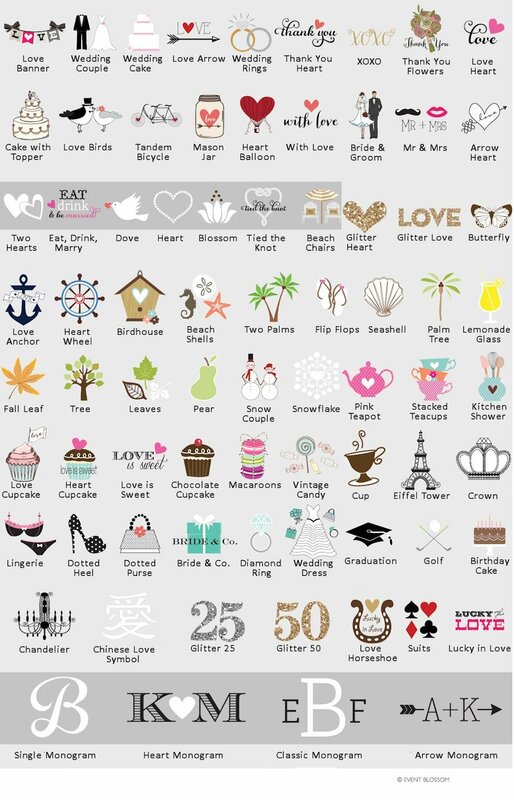 Here's a wedding favor that will appeal to everyone! 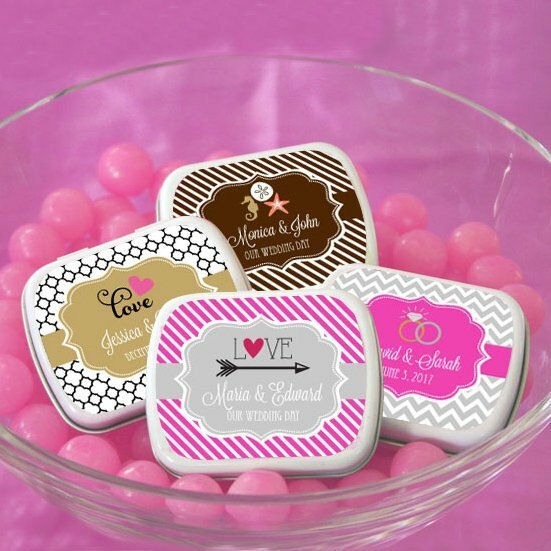 Our fun personalized wedding candy tins are ready to be filled with the sweet treat of your choice. 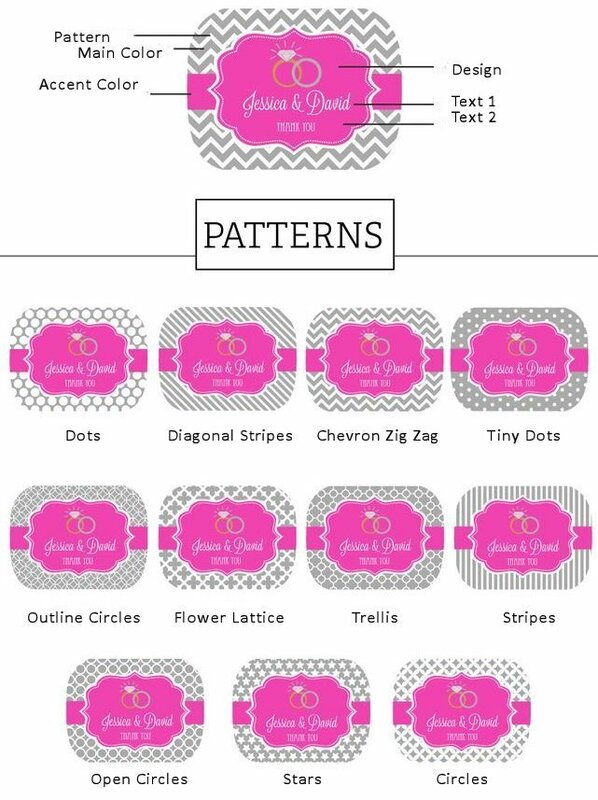 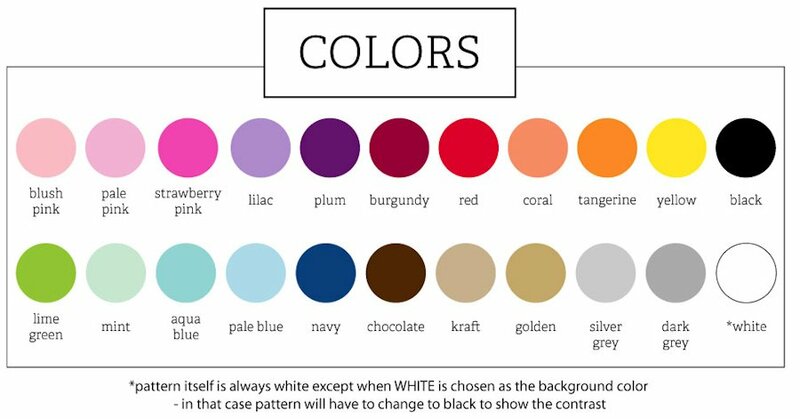 To make your favors even more special, personalize the label with your choice of color and design and 2 lines of text (18 characters each) - a great way to make your wedding favors uniquely you! 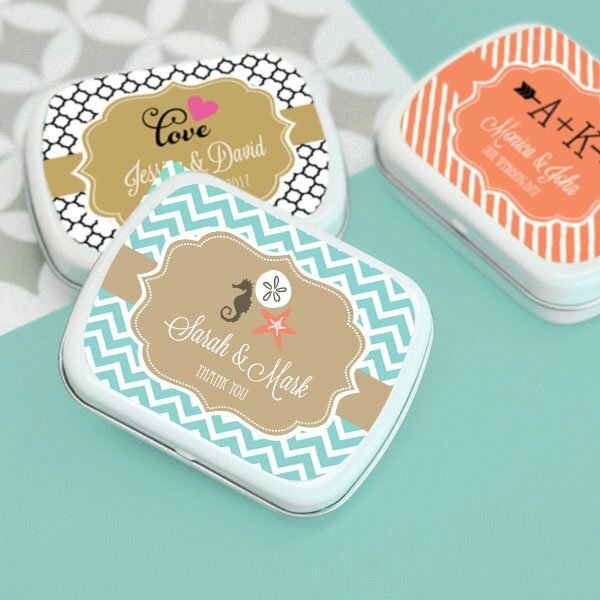 Tin measures 2.25" x 1.75" x .57".NOTE: Minimal assembly required to adhere the self-stick labels to the tins. 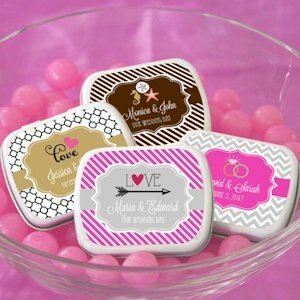 I would like to know if these tins are filled with mints?